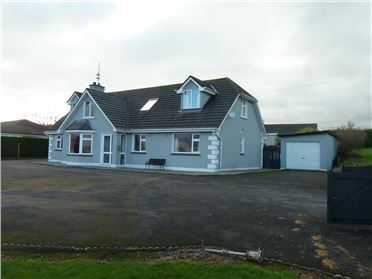 4 Bed - 2400 ft² / 222.97 m² Superb Spacious Dormer bungalow at Ballinlaw Slievrue Co. Kilkenny but within a short ten minute drive to Waterford City centre. The property stands on C. 1/2 acre elevated site overlooking the River Barrow. The property is close to the local school at Ringville. Detached garage, tarmacadam driveway. Double glazing and oil fired centraL heating. 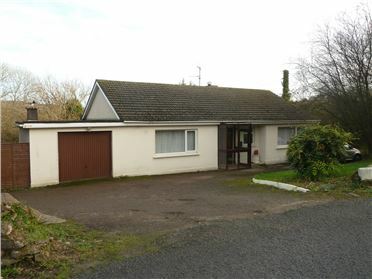 3 Bed Bungalow - 102 m² / 1098 ft² The property is in good condition and stands on approximately c.029 acre with road frontage onto Quarry Road. uPVC double glazing with tiled roof. 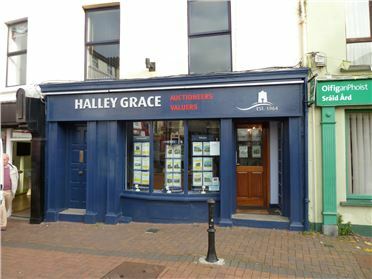 the property is within walking distance to Waterford City centre. 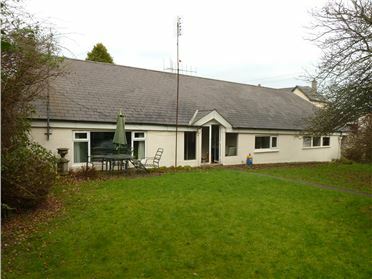 4 Bed Bungalow - 1603 ft² / 148.92 m² The property is situated on the corner of the Bilberry and Quarry road, the property has a small garden and spacious accommodation. 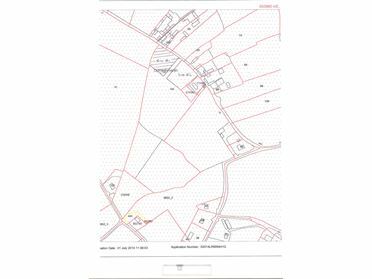 C. 1 acre site for sale at Curraghmartin, Carrigeen, subject to planning permission, just 3 miles from Waterford city and 2 miles from Mooncoin, nicely situated just half mile from the main Waterford road. Kilkenny County council criteria applies. 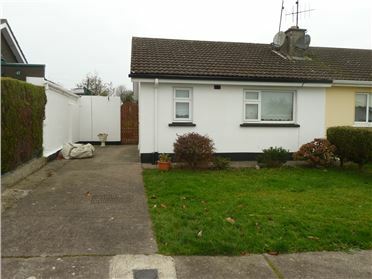 2 Bed Semi-Detached House Attractive semi-detached bungalow in a quiet cul de sac in Abbeylands, in ferrybank a quiet development approximately 1 miles from the city centre. The house is in good condition throughout and viewing is highly recommended. Double glazed and PVC with gas fired central heating. 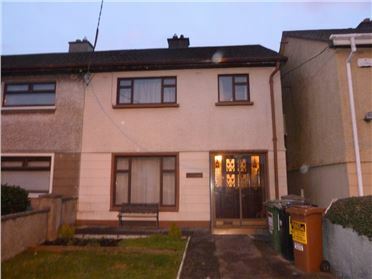 3 Bed - 1100 ft² / 102.19 m² Excellent semi-detached house in a quiet square in Phillip Street, Waterford. The house is within walking distance of the city centre and close to all amenities. The House is in excellent condition throughout with double glazing, gas fired central heating and ample parking. Ideal starter home or investment opportunity. 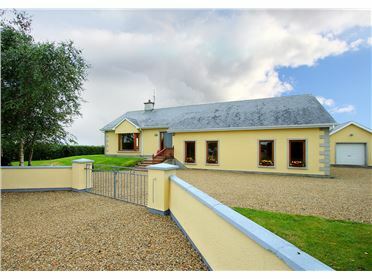 4 Bed - 1900 ft² / 176.52 m² Very attractive family home in a rural setting but only 4 miles from Waterford City with lovely rural views. The property is beautifully decorated and maintained to a very high standard. 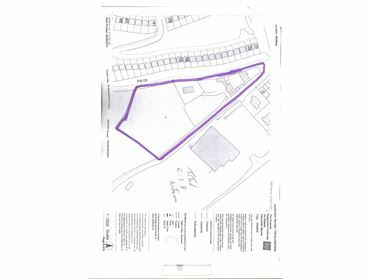 The site extends to C. 1.3 acres and is mature and landscaped. The house is approached by a gated driveway and has a separate garage, rear garden and a good sized site to the side of the property. 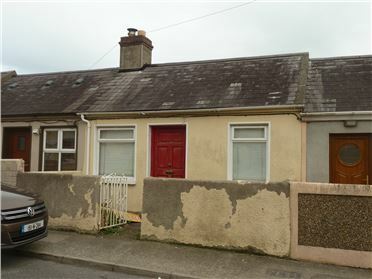 2 Bed Terraced House Terraced Single story house within waking distance of the city centre. Ideal starter home or investment property. - 27 Acres c. 27 Acres at Granny Kilmacow, some 3 miles from Waterford City and five miles from Kilmacow Village. C. 16 acres of some excellent quality land and C. 11 acres of mature forrestry. Excellent location for a dwelling subject to planning permission.